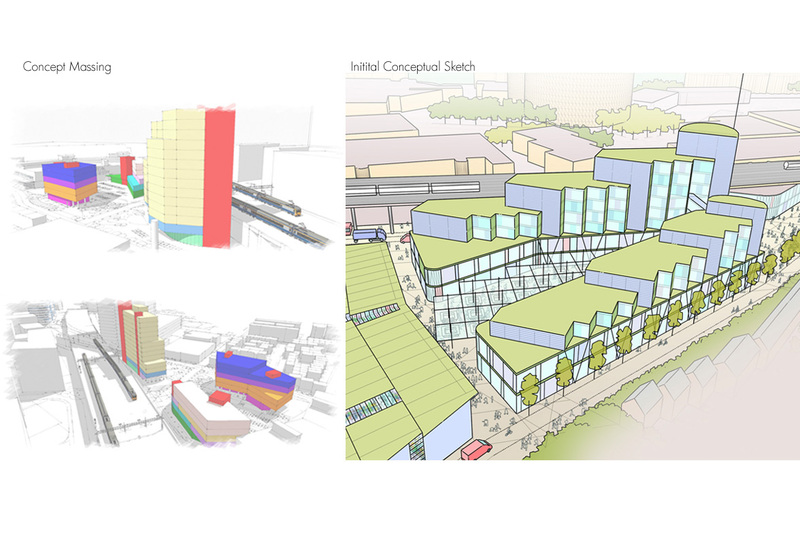 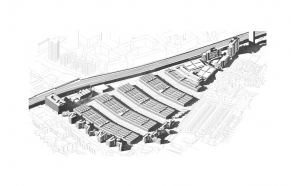 In addition to working on the overall masterplan of New Covent Garden Market, we were asked to look at a space that will welcome the general public to the wholesale market for the first time This for us is an exciting element of the overall scheme to modernise and consolidate The Market onto one site. 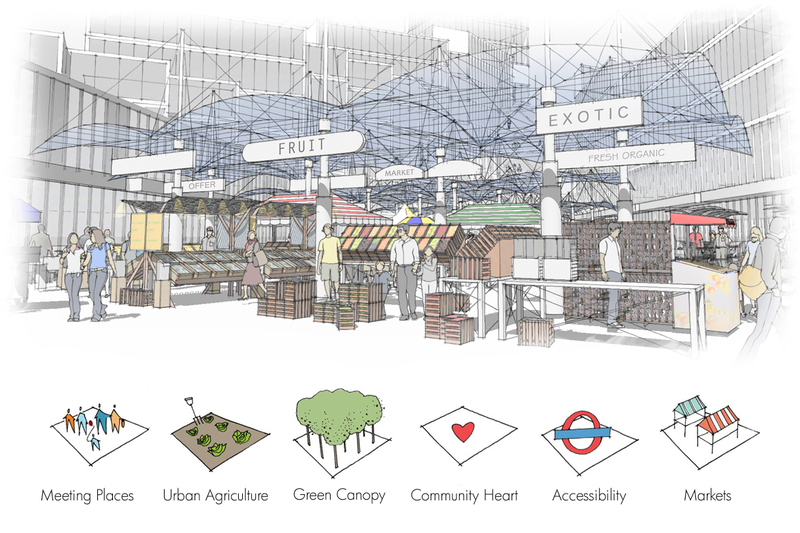 This element of the project is referred to as “The Garden Heart”. 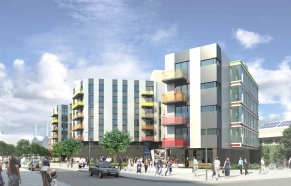 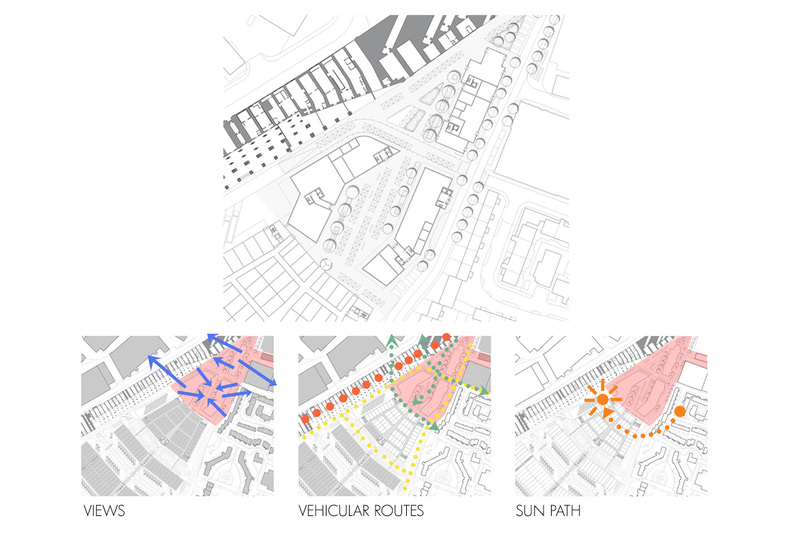 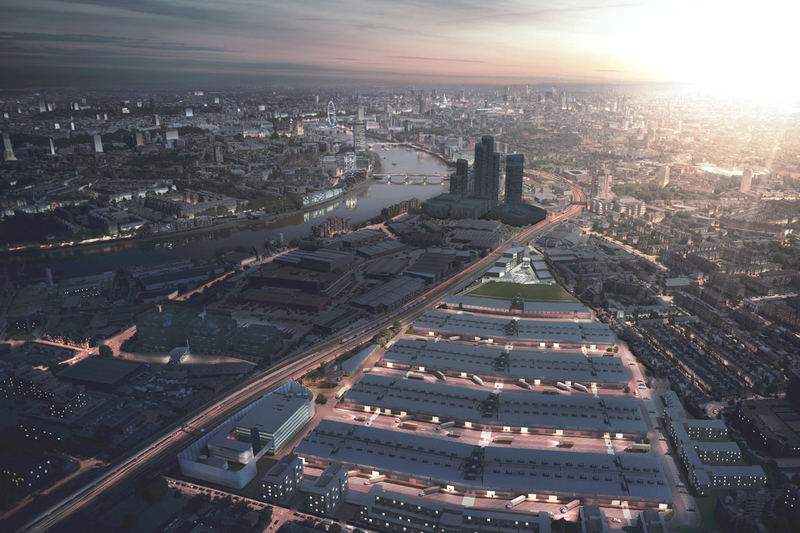 The client’s vision for “The Garden” is for it to take its place with other great London destinations and to be an active part of the local community. 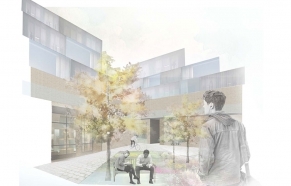 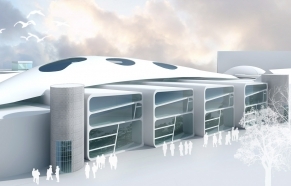 There are plans for cafes, a restaurant, educational facilities as well as training kitchens to be used by catering students and local food businesses as well as schools. 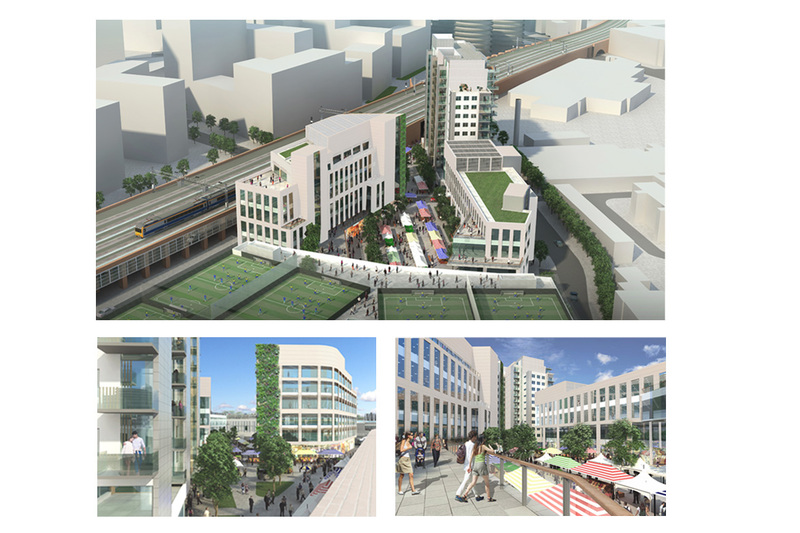 As Brenda Dean, former Chairman of the Covent Garden Market Authority said ” … we have the potential to do so much more than just a build a market on this site”.